A new year always brings renewed hopes and aspirations. Now that we’re already in month two of 2015, I find myself more driven than ever to make this year my very best in my work life and personal life. In fact my family and I mapped out our individual resolutions this year, together. Mine include: to run a 5K every month this year….. to host family dinner night at least 3 times out of the week….. and to be the #1 agent for the fifth year in a row for my Company! It has not been easy and some weeks have been harder than others but life is a journey not a destination!! 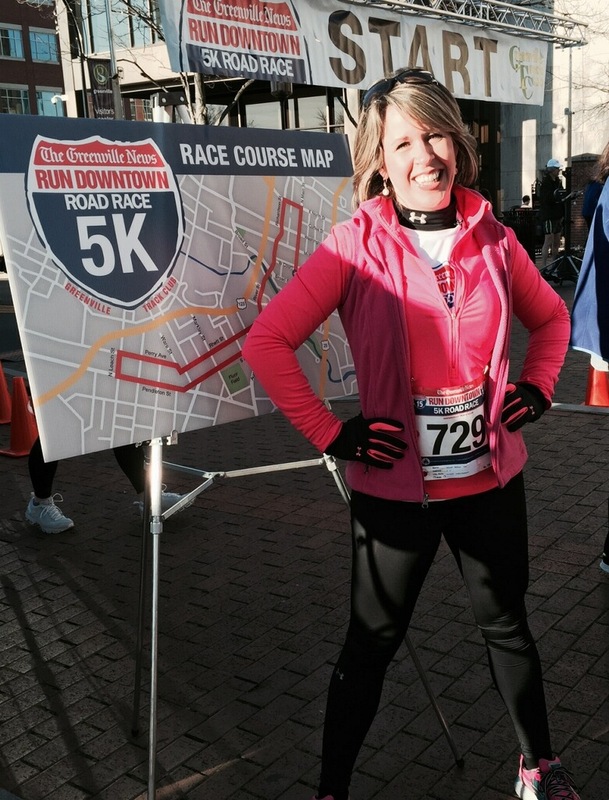 I ran the Greenville News downtown race on January 7th followed by the Hero’s 5K at Furman University on February 7th. 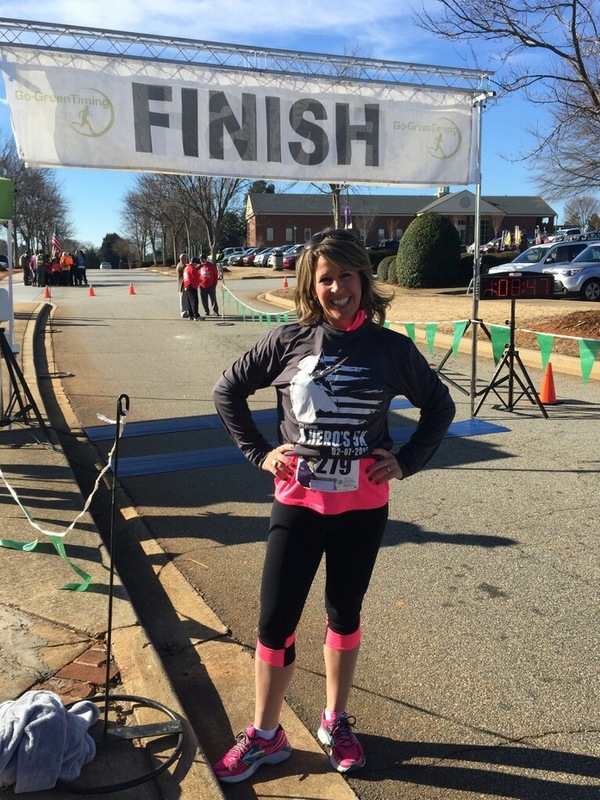 And I have already registered for the Reedy River Run on March 7th and the Earth Run on April 25th. What a Spring!! Part of my running involves a means to release the pain of my mother’s recent passing last July. It helps me draw closer to her and to God as well as find a sense of accomplishment as the Race for the Cure runs in the Fall are just a few months away. “Team Sammie” not only has T-shirts but I had car magnets made that I have been giving out to team members and others in my circle who have been so supportive of me and my Susan G. Komen efforts. 2015 will be a good year to reflect and remember my mom and her legacy among family & friends. And my business is thriving more than ever. I am so blessed with an ever-growing and ever-loyal referral base and I have re-energized my social media efforts coupled with a direct mail campaign. 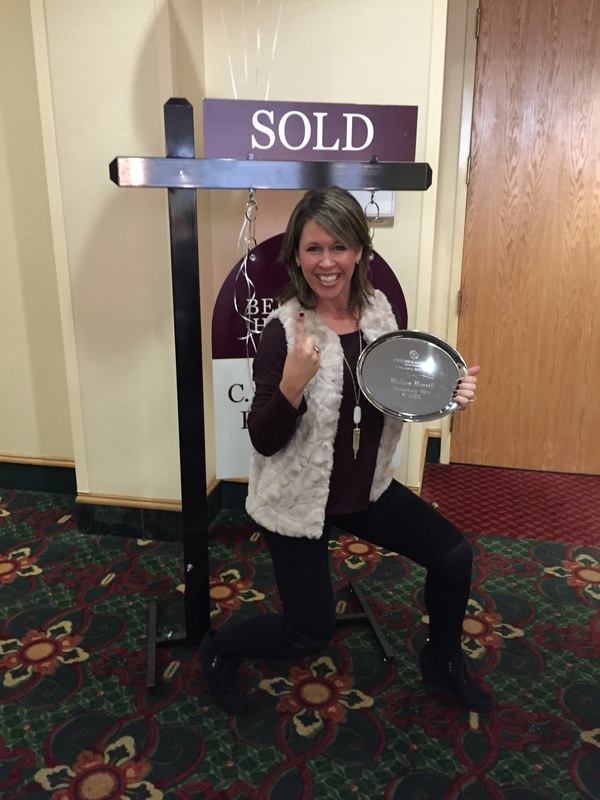 2014 ended with being the #1 individual agent for the fourth year in a row and earning the Chairman Circle Platinum award which represents the top 1% in the nation! I’m confident that 2015 will be my VERY best year in this business. This year has started even stronger than last year and that seems to be reflected among our Company and the entire marketplace. We are all so blessed to call the Upstate HOME! !